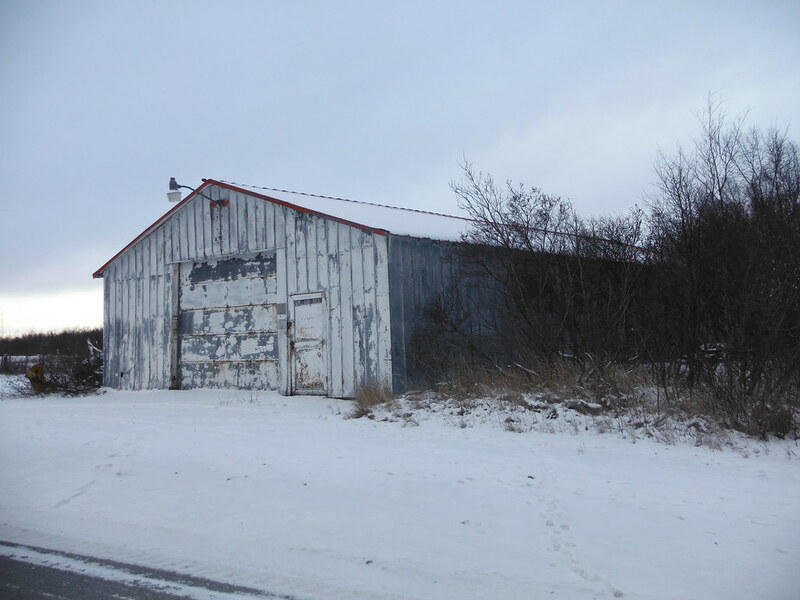 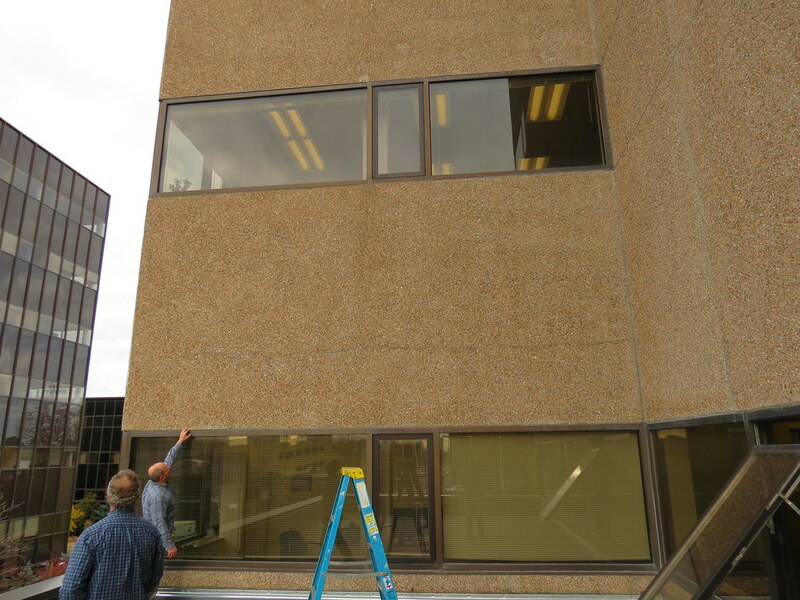 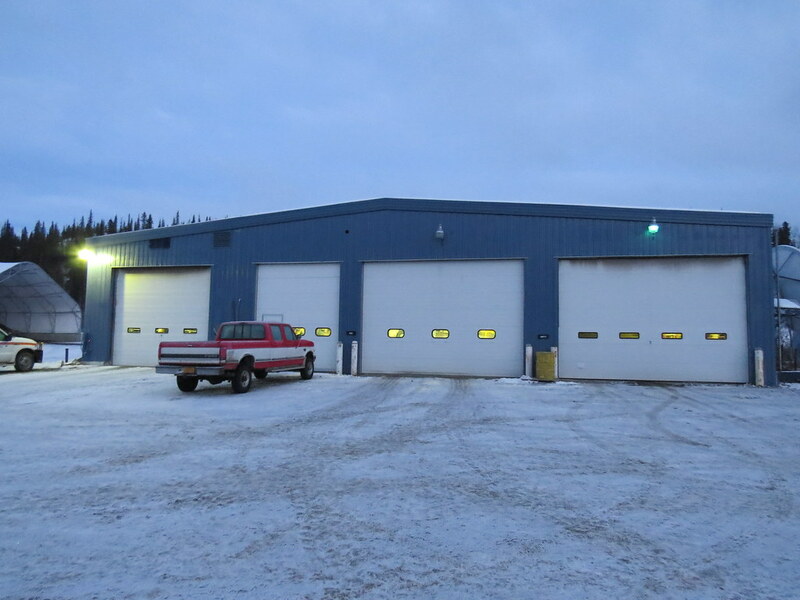 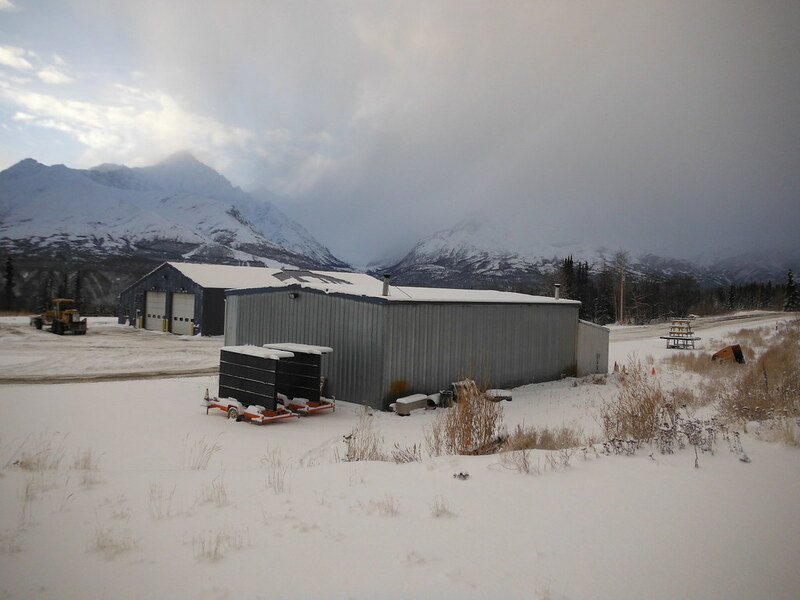 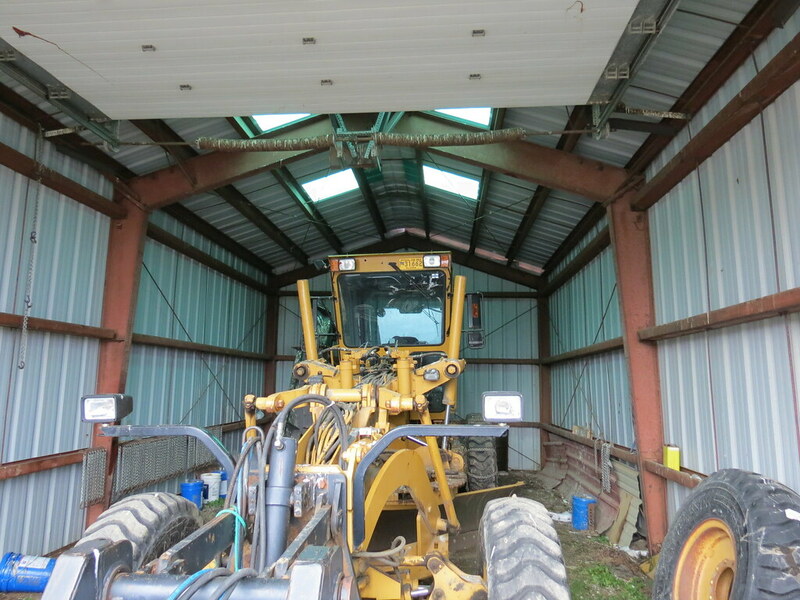 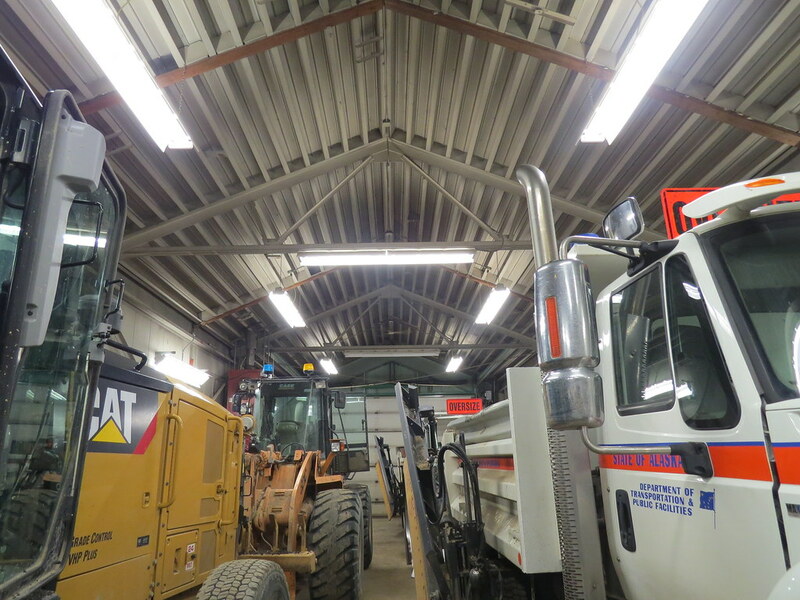 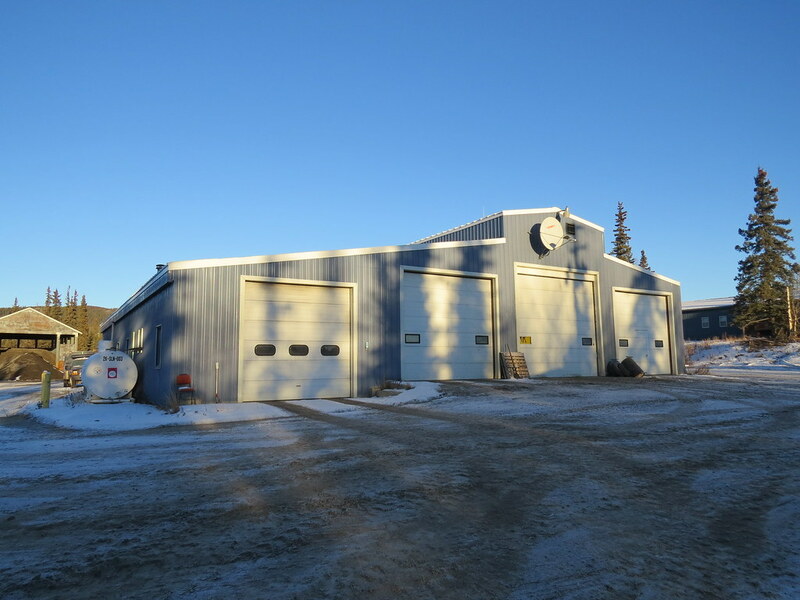 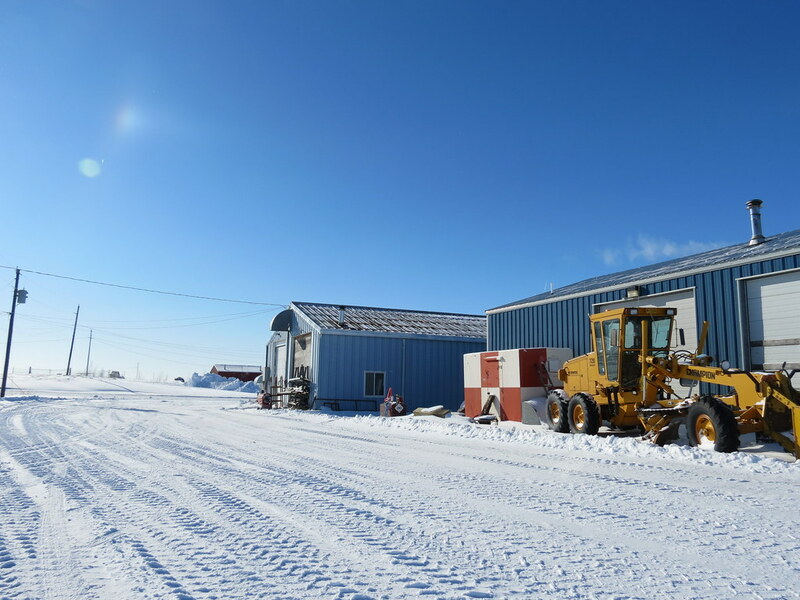 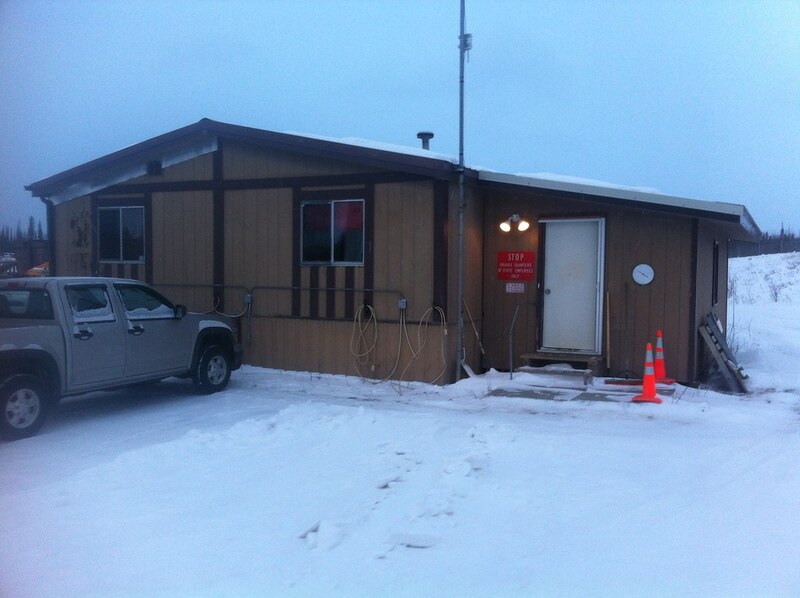 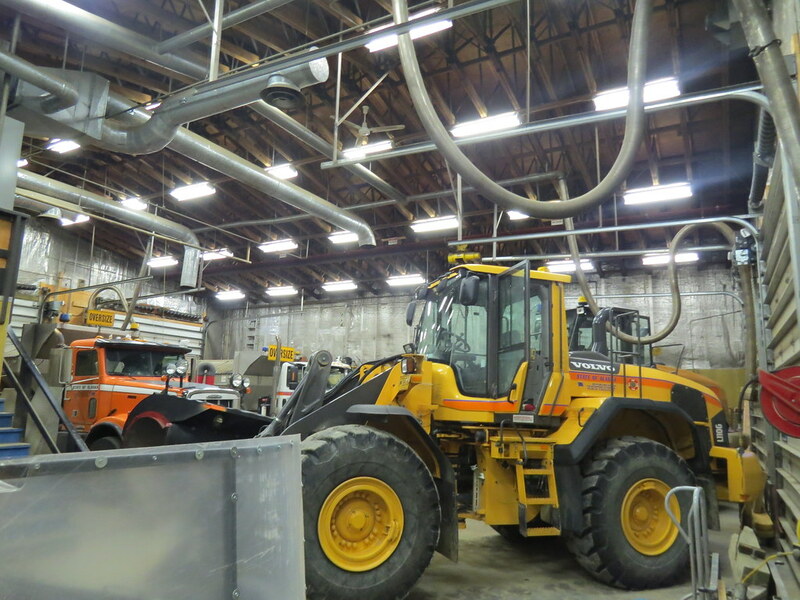 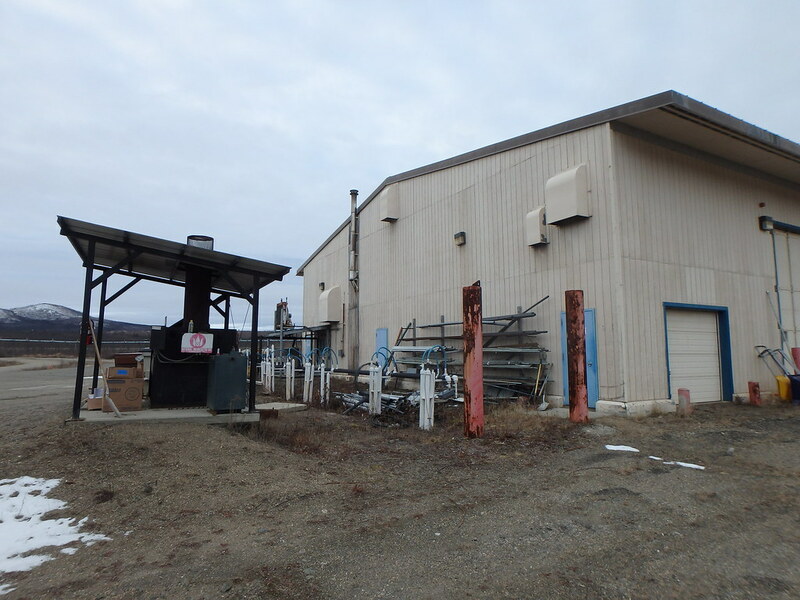 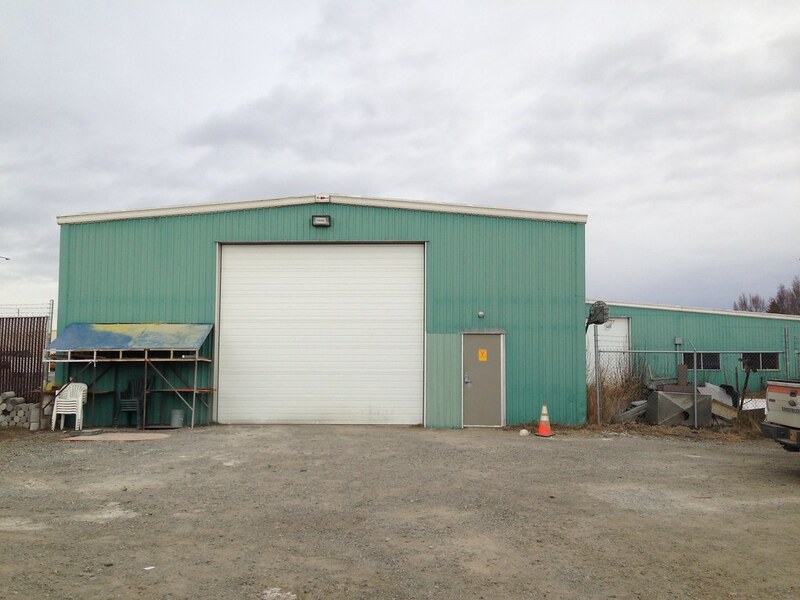 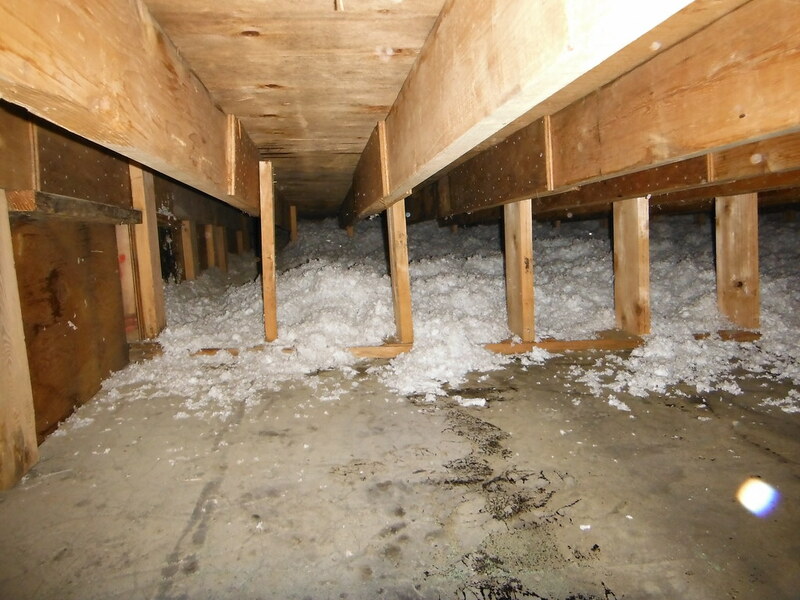 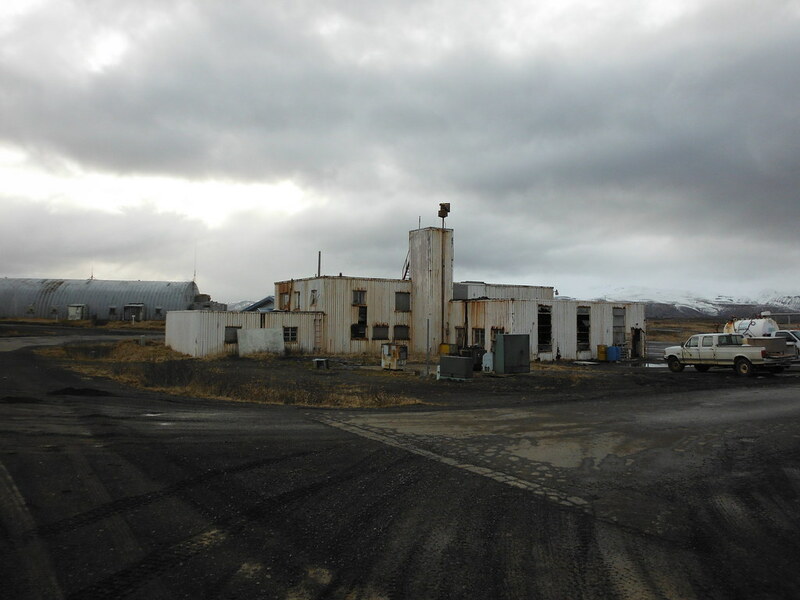 PDC performed structural assessments of existing DOT&PF maintenance facilities throughout Alaska. 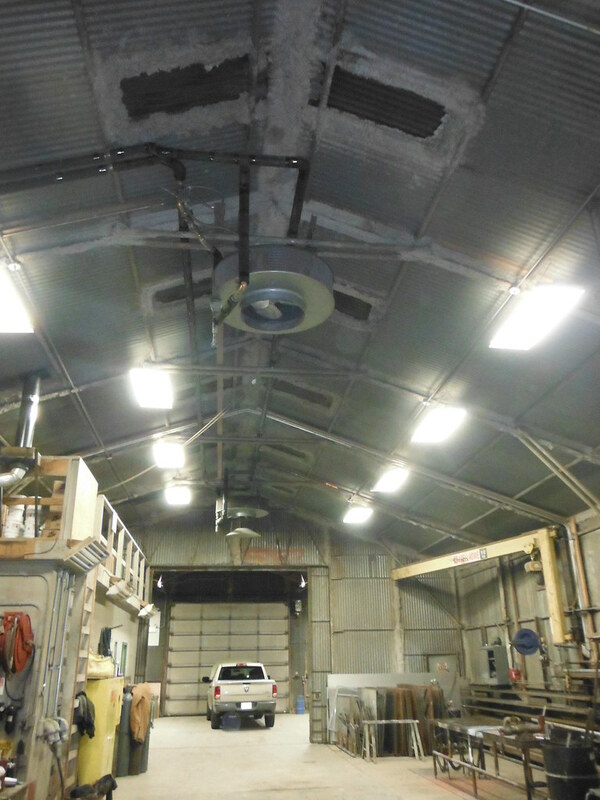 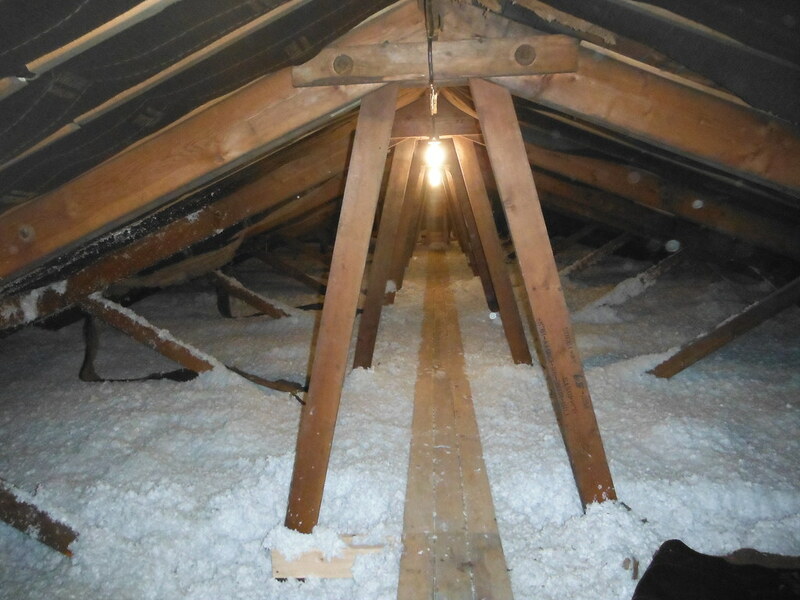 The assessments included a code review, lateral stability investigation, review of as-builts when available, and recommendations for upgrading the structures to current code standards. 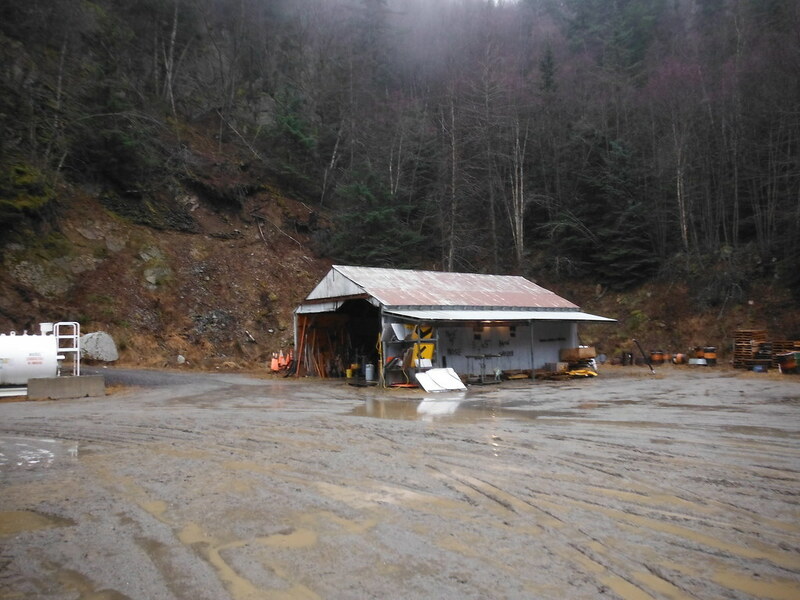 The majority of these assessments were carried out in Alaskan Bush villages off the road system. 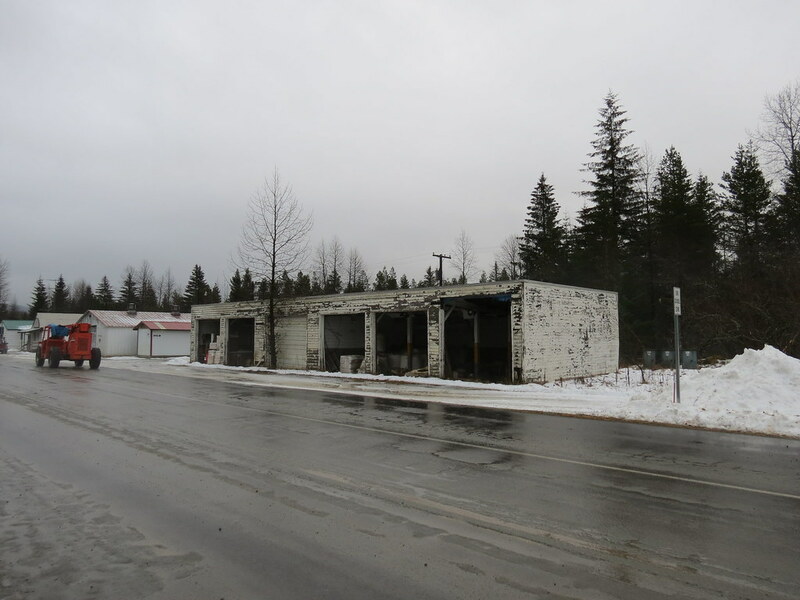 DOT&PF used these assessments to determine the feasibility of renovating the existing buildings. 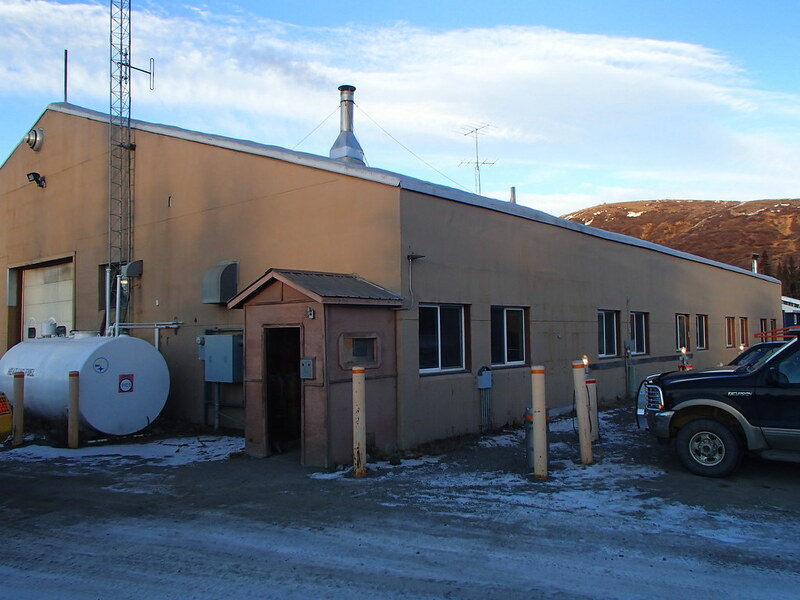 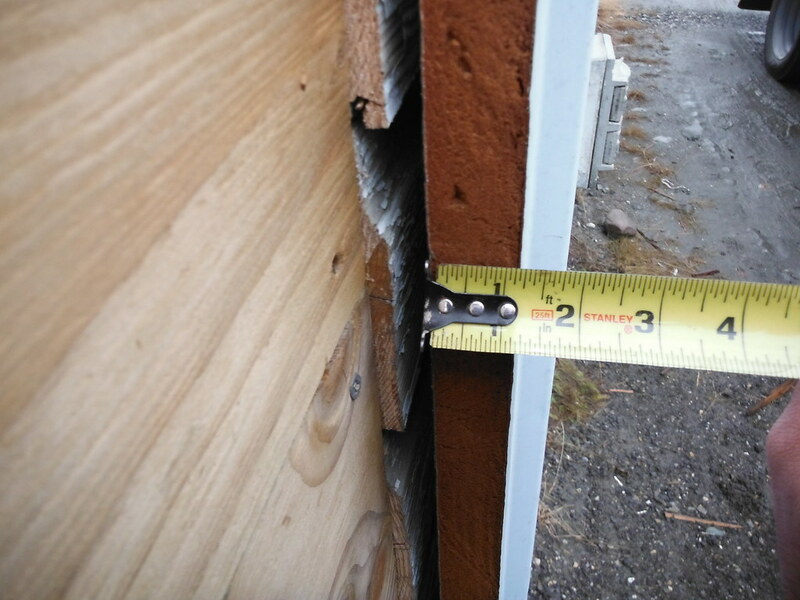 DOT&PF also added a second phase of structural assessments to include assessments in Nome, Northway, Paxson, Slana, St. Mary’s, Trimms, Valdez, Gustavus, Skagway, Chignik Lake, Anchorage, Cold Bay, and Iliamna.